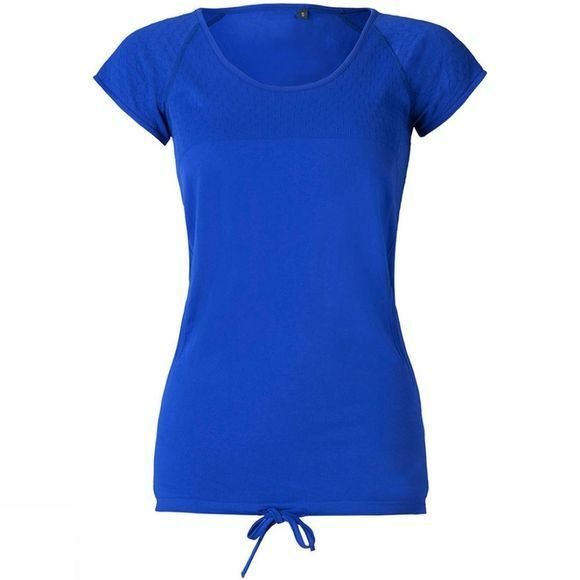 The Striders Edge Women's Easy Cover Tee is a flattering style tee with a looser fit around the tummy area. Finished with a self-tie drawcord at the hem for an adjustable, relaxed fit. 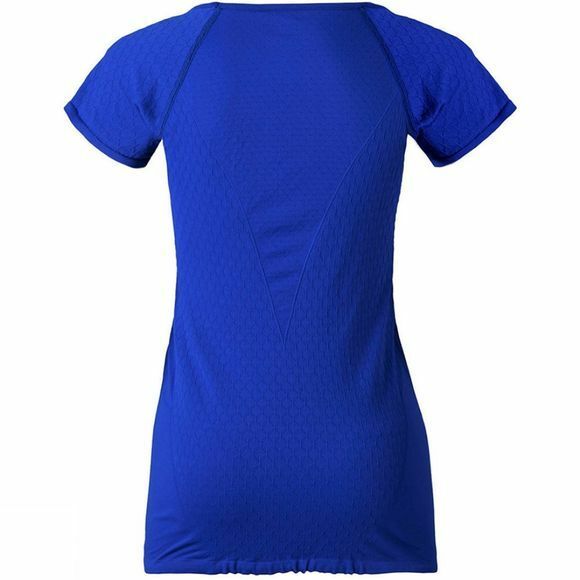 Made of luxury-soft fabric, using Engineered Climate Mapping technology, to keep you fresh and dry whilst you workout. Sweat wicking and anti-odour.